U of I librarians will be participating in the 2016 International Federation of Library Associations and Institutions World Library and Information Congress (IFLA WLIC) and various IFLA WLIC satellite conferences this month. IFLA WLIC will take place in Columbus, Ohio on August 13-19. Their involvement includes presentations, work on committees, and organization of satellite conference events. IFLA WLIC will also include a special celebration for the 25th anniversary of The Mortenson Center for International Library Programs. 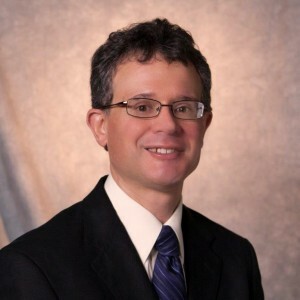 Chris Prom, Assistant University Archivist and Professor at the University of Illinois Library, has been named the third Andrew Turyn Endowed Professor. The professorship recognizes and fosters significant contributions in research by University Library Faculty by funding significant research for a period of five years. In his tenure, Prom will lead major research efforts that will foster the creation of technologies and processes for archival work with born digital materials. 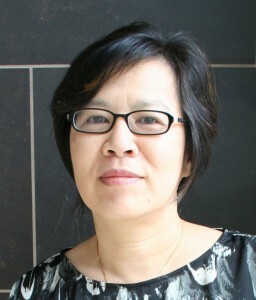 Clara M. Chu, Director and Mortenson Distinguished Professor at the Mortenson Center for International Library Programs in the University of Illinois Library, has been appointed to a two year term as the ALA representative to the U.S. National Commission for UNESCO.